Dr. Rebecca J. Kinney is an interdisciplinary teacher and scholar of race, place, and popular culture. She currently teaches courses on race and popular culture and qualitative research methods at Bowling Green State University. Dr. Kinney’s book, "Beautiful Wasteland: The Rise of Detroit as America’s Postindustrial Frontier" (University of Minnesota Press, 2016) argues that contemporary stories told about Detroit’s potential for rise enable the erasure of white privilege and systemic racism in the past and present. Through situating Detroit as “beautiful wasteland” she examines how the racialized mythology of the frontier in American culture is redeployed in the stories we tell about the raise, fall, and potential for rise again in Detroit. 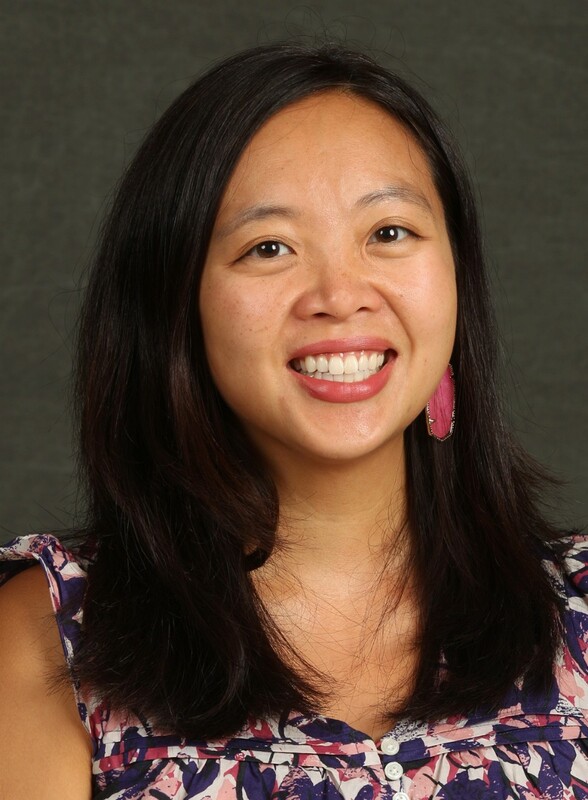 Dr. Kinney is currently at work on a book-length study, "Rust Belt Chinatowns: Restaurants, Race, and Redevelopment in the Twenty First Century," that analyzes the complexities of race and redevelopment by looking at Asian American space. By placing Asian American space at the center of a Rust Belt story, her ethnographic research simultaneously challenges the coastal bias of Asian American Studies and the black-white bias of studies of the urban Great Lakes. Dr. Kinney earned her Ph.D. from the University of California, San Diego in the Department of Ethnic Studies and a Bachelor’s degree from the University of Michigan with a dual concentration in American Culture and Sociology and minor in Asian American Studies.